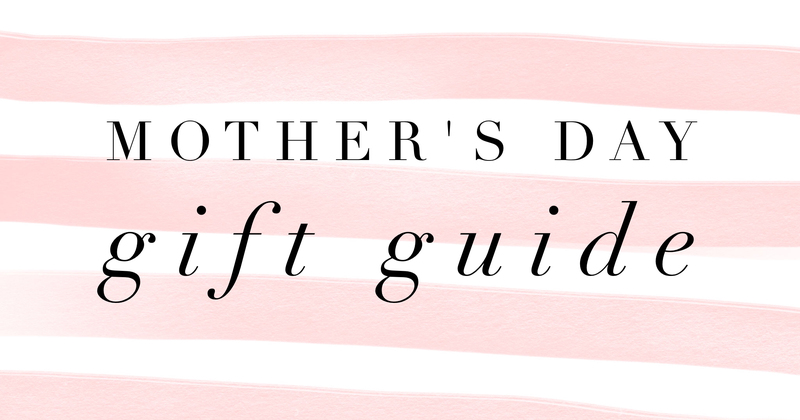 Mother's Day Gift Ideas for Every Mom! A Gift For Every Mom! Mother’s Day is this Sunday, but don’t worry we’ve got you covered when it comes to finding the perfect gift! Whether your mom is into food and drinks or has an eye for fancier things in life, there’s something sure to WOW every mom! Plus you don’t have to fret about shipping or driving all over the city because ALL of these gifts can be purchased and printed from home or purchased at the Western Fair District! Don’t sweat the small stuff this Sunday and browse our Mother’s Day gift guide — below. Get mom dressed up in bright patterns and a giant floppy hat to sip Mint Juleps and indulge in southern cuisine at the THE BEST DERBY PARTY in town! Featuring live racing and the 142nd Kentucky Derby on our 32-FOOT BIG SCREEN!! Keep it simple and traditional, treat mom to Mother’s Day Brunch at Top of the Fair and a beautiful bouquet of fresh flowers from the Farmer’s & Artisans’ Market. Beer & BBQ isn’t just for the boys! Grab a pair of London Beer & BBQ tickets, to enjoy a day of beer, wine or cider sipping and taste some of London and area’s most sumptuous BBQ together. Use the poem above in your card and make you gift extra special! Skip the typical brunch, flowers and chocolate and opt for a hilarious night out just you and mom - it’s the gift that leaves you both with a smile! Do you and mom love Florida Georgia Line, think Chris Young is amazing or have both have a crush on Randy Houser? The you have to get tickets to Trackside Music Festival this year! Sign the two of you up for Women Run London! Not only will she be thrilled to be crossing that finish line with you, but you can both proudly remember the day with a glittering finishers medal! Juno winners Sloan, and nominees The Reklaws set to heat up London’s Beer & BBQ Show!